As Gestores Administrativos we can act in general before any Public Administration on behalf of legal entities and natural persons. 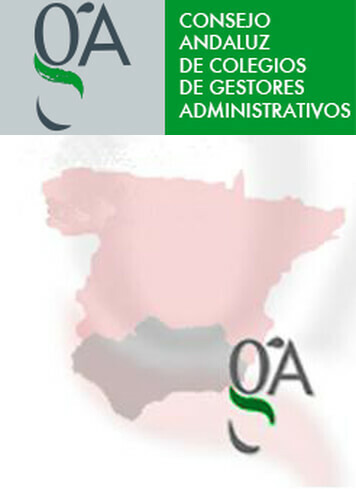 We as Gestores Administrativos, due to our specialization, and according to the Organic Statute of our Profession, we can act in general before any Public administration, on behalf of either legal entities or natural persons, allowing better fluency and accuracy when complying with obligations or when exercising rights, without further limitations than those expressly reserved to other professions and all guaranteed by a proper behavior bonded to some specific rules and a mandatory civil liability. Transfer of means of transports, either sea or ground. Transport licenses. Processing and follow up of all issues linked to the different Administrations: State, Autonomic/Regional and Local.